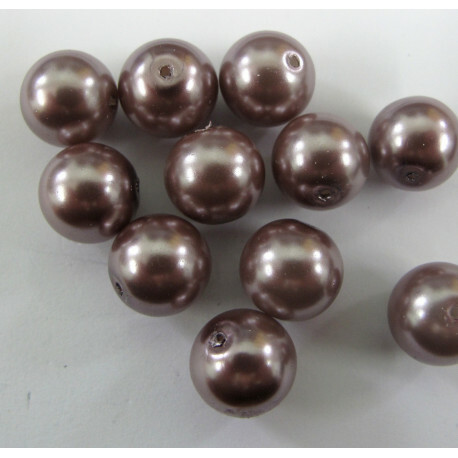 pl1216 - 12mm soft mink glass pearls. per sting. > Designs and Ideas>Pearly Beads>12 mm Glass Pearls>12mm soft mink glass pearls. Per sting.